Conveniently located at Maui Tropical Plantation, Maui Chef’s Table is the perfect occasion for a rehearsal dinner or wedding reception. With multiple courses of fresh, farm-to-table dishes you won’t find anywhere else on Maui, award winning Executive Chef Jeff Scheer will take your event from memorable to awe-inspiring. The breathtaking natural backdrop of palm trees, mountains and tropical gardens doesn’t hurt either. First thing’s first – cocktails, of course! With an impressive menu of handcrafted cocktails to choose from, rest assured you’ll have a hard time finding better, fresher options in all of Maui. The bartenders only use fresh fruit in all of their drinks, and even cold-press sugarcane daily to use as replacement for simple syrup. Popular cocktails like the Frangipani, for example, is made with Hendricks Gin, egg white, lemon and Campari, as well as homemade plumeria syrup made from fresh plumeria petals collected onsite each day. And be sure to end your spectacular meal with an Irish Coffee, made with 100% cold brew Maui roasted coffee, Tullamore Dew, hand whipped cream and vanilla bean. Amazing! Guests are invited to watch as Executive Chef Jeff Scheer and members of his team prepare each of the evening’s 7-courses in the open-air kitchen concept, and are welcome to ask questions after each course is presented. The staff are exceptionally professional and knowledgeable, as well as approachable and friendly. You’ll have the opportunity to taste some of the most innovative and unique dishes in Hawaii, which change often based on ingredients that are in season. 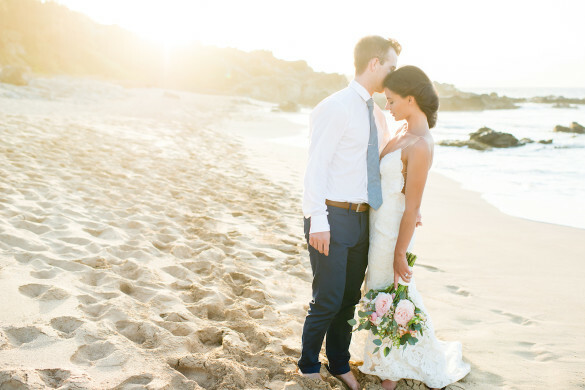 This experience is unlike any other on Maui, and would be an amazing choice for an intimate rehearsal dinner or wedding reception. 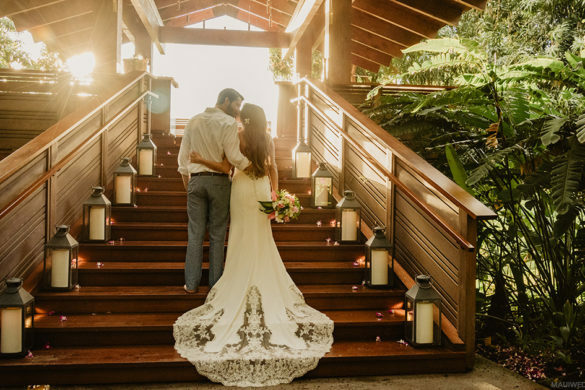 Guests will enjoy spectacular views of the West Maui Mountains, duck pond and fun decor of the Plantation, and be treated to an unforgettable meal and special occasion in paradise.